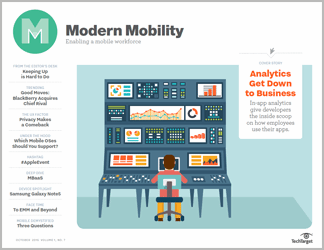 Enterprise mobility initiatives are fruitless if end users don’t buy in. 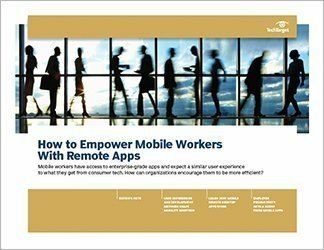 IT and business leaders must deliver a high-quality user experience and implement agile, mobile-friendly workflows to get employees on board. 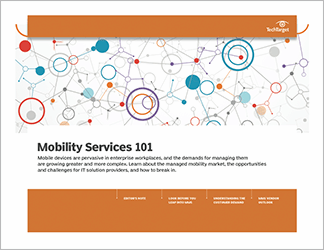 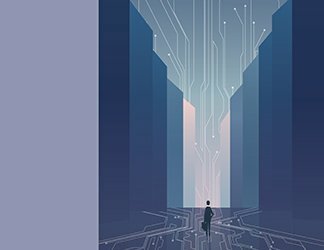 Merely providing connectivity isn’t enough; companies should examine how work gets done, have a strategy for constant improvement and understand the value that mobility can provide.